Eric Church turned in country music’s album of the year in 2016 and promptly took some time off from releasing new music. Now he’s back with his sixth album “Desperate Man,” displaying the approachable storytelling that his fans expect and Nashville banks on. That approach is clearly evident on the albums gems, such as “Heart Like a Wheel” which would best be described as a “stroll” in a bygone bobby sox era. “Higher Wire” delivers that aforementioned electricity, heavy with the snarl of reverb guitar work giving way to Church’s familiar voice. 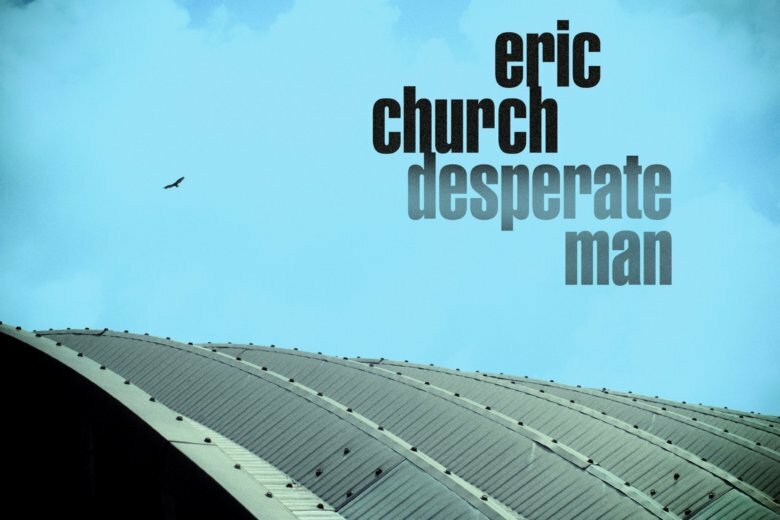 If there is a chink in Church’s armor here it’s that the title track “Desperate Man” sounds a little too much like Creedence Clearwater Revival’s “Fortunate Son” in both the pace and the hook’s refrain. But all is forgiven when the album’s sweetest song arrives with “Hippie Radio,” a heart-warming, coming-of-age track with the common thread of a fading Pontiac. It’s the kind of thing few do better than Church.